Social Security is a major benefit for most older Americans. For many retirees it’s their largest source of retirement income. Over half of retirees say half of their income comes from Social Security and a third of retirees say 90 percent of their income is from Social Security benefits. One of the benefits of Social Security is that benefits are increased annualy to account for the rising cost of living. 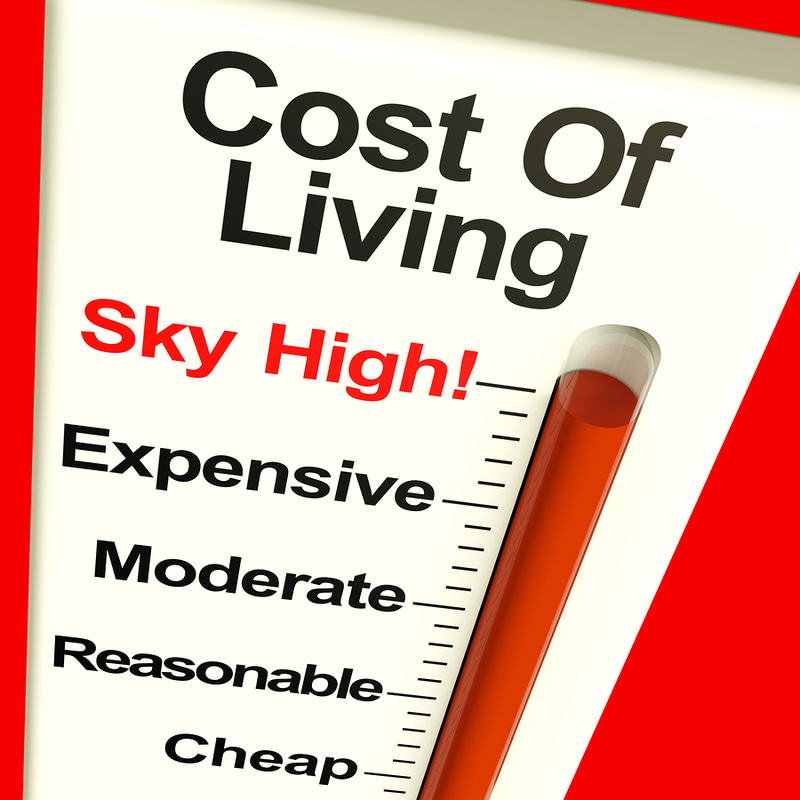 What Is The Cost Of Living Increase? This increase, also known as the Social Security COLA, increases the monthly Social Security payment that retirees receive based on rising prices. It’s based upon the Consumer Price Index for Urban Wage Workers, more commonly referred to as the CPI-W. This Social Security increase can sometimes go up quite a bit (such as 5.8 percent in 2008), but most of the time, it’s fairly minimal. There have even been some years with no increase at all, three of them just since 2009. Lower gas prices were the major culprit in 2015, the most recent year with no increase. The CPI-W includes many items that tend to impact working-class folks who still have a job and go into an office or factory each day. Things like transportation costs, gas, food, beverages and apparel are a major part of the calculus with the CPI-W, and these costs tend to be given a higher weight in the CPI for urban workers. These are all expenses that will frequently go down for retirees, as there is no need to drive to work on a daily basis. Also, eating out and purchasing new clothes will also generally go down after retirement. However, there is also a Consumer Price Index for the Elderly, also known as the CPI-E. This particular number does not come into play when it comes to adjusting the Social Security COLA each year. When one looks at the Consumer Price Index for the Elderly, it’s easy to see that housing costs make up a higher percentage of overall costs for retirees. Housing makes up about 44.5 percent of household spending for seniors, compared with only 39.2 percent for those who are of the traditional working age. This difference makes a big impact when accounting for the annual increase that Social Security recipients can expect to get. Additionally, one big expense that’s not as high for working-age Americans as it is for retirees is the cost of healthcare. The cost of healthcare has gone up exponentially over the past few decades, but retiree health care costs have come to take up a much larger chunk of household income for older Americans. Seniors are likely to spend about 11.3 percent of their overall expenses on healthcare, whereas working people only have about 5.6 percent of their expenses made up from healthcare costs. Because of the use of the CPI-W, expenses that seniors are not likely to experience still make a major impact on the annual Social Security increase. As they have not gone up as much in recent years, the increases for retirees have been quite paltry and do not actually keep up with the expenses they actually incur. This situation leads to less purchasing power over time and a lower standard of living for retirees. One of the biggest problems that this use of the CPI-W over the CPI-E for determining the Social Security COLA each year is what’s entirely left out. For example Medicare premiums, which are one of the biggest components of retiree health care costs, are not included in the CPI-W at all. In spite of this, Medicare premiums increased 131 percent between 2000 and 2015. In contrast, Social Security payments went up by only 43 percent over the same time period. 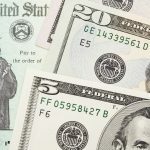 This means that healthcare premiums grew more than three times as fast as the average Social Security benefit, taking an even bigger bite out of the income that retirees rely upon. Monthly housing expense increases for those who owned their homes were nearly inline with the Social Security increase over the 15-year period noted above. However, for those who rented, the average rent payment went up by 56 percent, which was higher than the Social Security increases provided. Therefore, housing is taking a larger portion of retirees income today. By using the CPI-W, retirees get a regular cost of living increase. However, this increase does not actually maintain the purchasing power that retirees can enjoy over time. This situation is compounded by the fact that major medical costs are given a lower weighting and some, like Medicare premiums, are not included at all in the calculations. Yes we need a big increase in Social Security and don’t understand why Medicare costs so much when we have also paid this the 50 years we worked. We seniors really take it in the shorts!! I don’t like the social security system to begin with. I think individuals should be allowed to invest their withholding in the private sector where their money could grow exponentially, rather than have the government the it and do nothing with it. 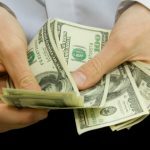 If people were allowed the freedom to put their money into interest-bearing accounts when they enter the workforce at a young age, they could retire rich! Social Security is just another example of government over-reach. Regardless, COLA is a joke. My aunt and mother would get a COLA for maybe $3 or $4, if they were lucky. Yet every year the price of groceries would jump by 50-cents or a dollar or more per item. Thank you for posting this article. The more attention COLA is given, hopefully it will result in a better situation for retirees. I’ve heard many say “oh you’re on medicare so you don’t have to worry about premiums”. Hubby and my medicare and supplement plans are a huge part of our monthly expenses. It only gets worse as we get older. Terrible the way Obama treated the elderly, got 4$ per month increase. Supplement insurance,took a price hike, food, medicine, the over the counter prices of meds, shampoo, all of the incidentals that the elderly need, not including, rent, cable, utilities. We do not ask for a lot, but would like to get what we need!! I get 754 a month ss. I have a retirement fund from pension from the state which is less than 100$ a month. It would help if I could get it but they say this is double dipping so if and when I have to take it ss will take half of my ss away. That is not fair. I worked from the time I was 15 but I had children and had jobs that didn’t pay much plus I was payed off a lot. I didn’t have a choice between pension and ss when I worked for the state. I paid in but now I will get penalized for working. The cheapest rent I could find took 50 percent of my SS check and it was in a poor section of town and run down. That did not include utilities. Can’t afford a phone. Groceries, health ins. Medicine, co pays, etc take more than the other half. I worked and raised six kids after my husband passed at 41. Four were adopted. They were still mine. No retirement benefits where I worked and it took all I made to keep us going but I did it with no help or “free” hand outs. Does t do any good to talk a out it. Too many sit back and get the handouts the government passes out and don’t even try to work and provide for themselves. Time to put them to work. All I can say I need to see a fairly decent raise this yr., I put out about 90 per cent for rent , food and etc this does not include what I put out for my health Ins, and misc. which I must dig into my savings, just have to hope and pray it last as long as I do! Yes All Seniors need and increase in their Social Security the cost of living had gone up, but our SS has not changed. Medication has gone up, cost of living, health care. We have worked all of our lives and paid into SS for our retirement, what did we get crumbs. But through the Grace of God We are going to make it, but we need help. So how do you call that a cost of living raise !